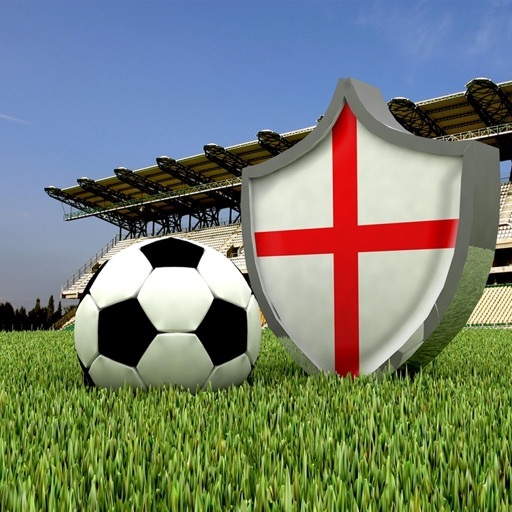 •	For the passionate English Football Fan. 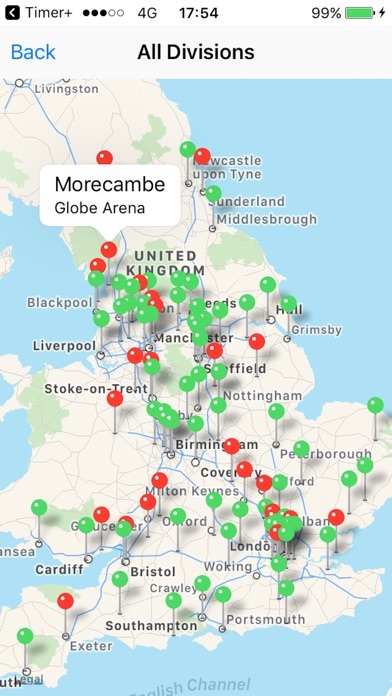 This is the only app on the appstore that allows you to keep track of every English football league ground that you've visited. 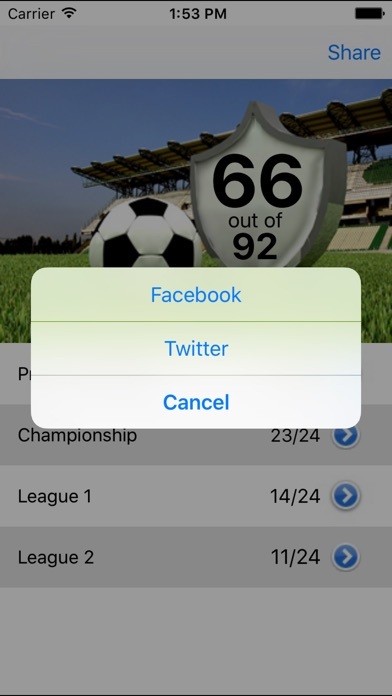 Each time you visit a new stadium in the Premier League, Championship, League 1, League 2 or the National League, tick it off and tell your friends via Facebook and Twitter. See every ground on a map to find out if there are parts of the country you've been avoiding and use it to get you there on your next away day! 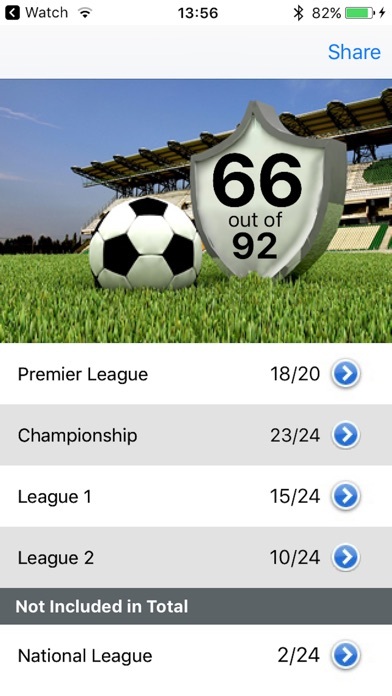 When teams get promoted and relegated, the app automatically updates to cater for these changes. 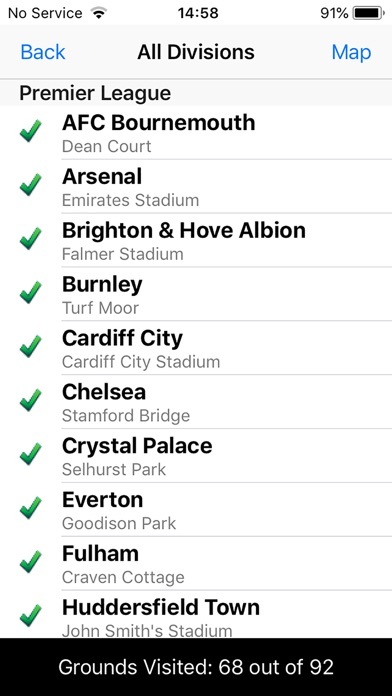 If a team moves ground then the app will unselect it and you'll need to visit the stadium again. I'm keen to improve this app so please feedback and keep an eye out for enhancements.